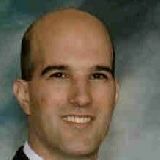 Justia Lawyer Directory Search for "Jason Drew Weisser"
Search for "Jason Drew Weisser"
Jason Andrew Lieber has been practicing law since 2004. Jason attended UCLA where he received a B.A. degree in sociology in 2001, and attended Pepperdine University Law School, where he received a J.D. degree in 2004. 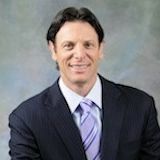 Jason accepts free consultations and can be reached at (424) 325-6360. 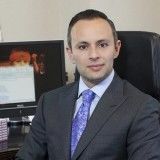 Since the beginning of his legal career, Andrew J. Levine has quickly ascended to the vanguard of the New York personal injury community. 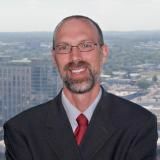 As a partner and personal injury attorney at Raphaelson & Levine Law Firm Andrew understands the difficulties victims and their families face after a serious accident. He provides a voice to the injured knowing that we are often their one and only opportunity to right the wrong and obtain much-needed compensation on their behalf.